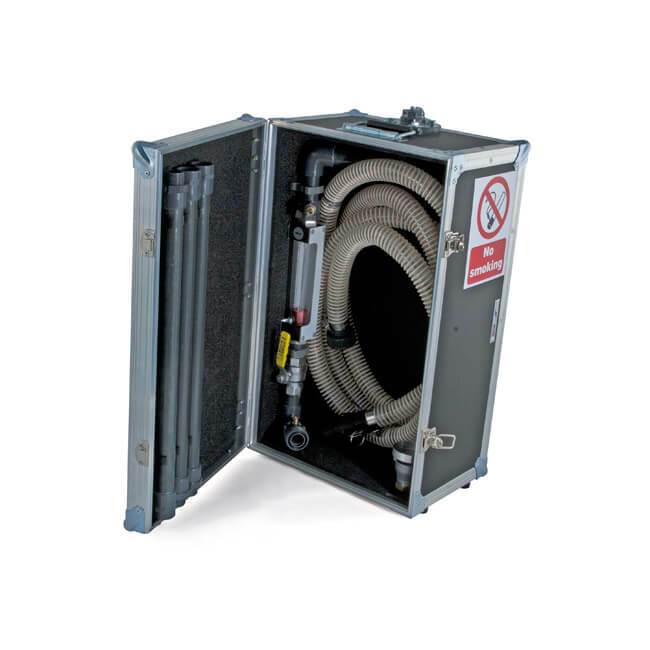 The GEA professional purge unit is easy to use and enables purging to be carried out safely according to the Institution of Gas Engineers and Managers document UP/1 and 1A. Quick and simple to set to the correct velocity to minimise gas emissions to the atmosphere. No calculations required. The unit can be used for setting up meter regulators under flow conditions to save a second visit when appliances are being commissioned. 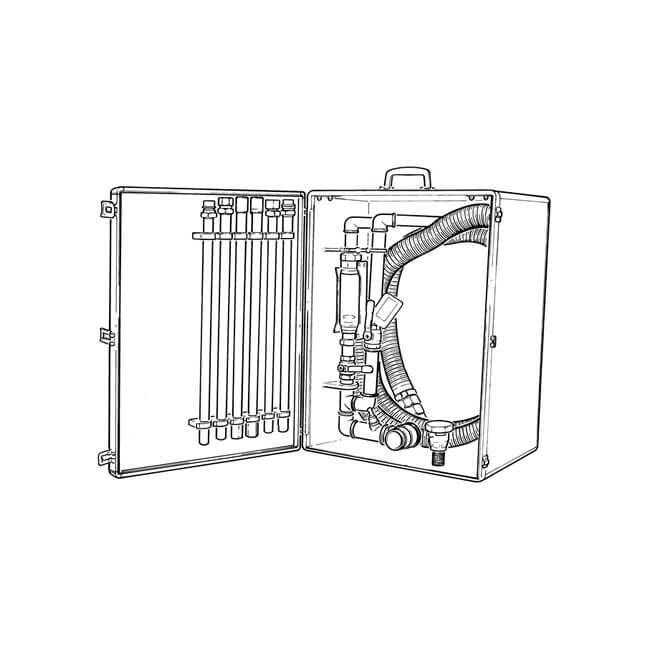 The complete package is contained in a durable aluminium framed box.